Penny Blue currently serves over 150 different beers with the beer list continuously increasing. We serve most beverages, being soft drinks, juices, coffee, cocktails, wines, sparkling wines and of course many beers. As well as delicious drinks, we offer a selection of finger food available from the bar. 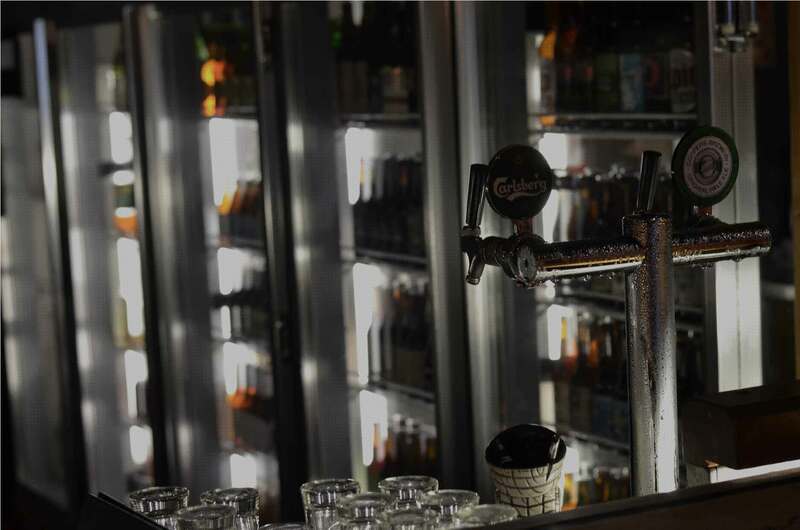 With a continuously rotating selection of drinks to choose from, we suggest you head on in to try them for yourself. Feel free to also head over to our events page to find out more about what’s happening over at Penny Blue. Happy hour every day between 5pm – 7pm (3pm – 5pm Sunday) ask our friendly staff for specials.